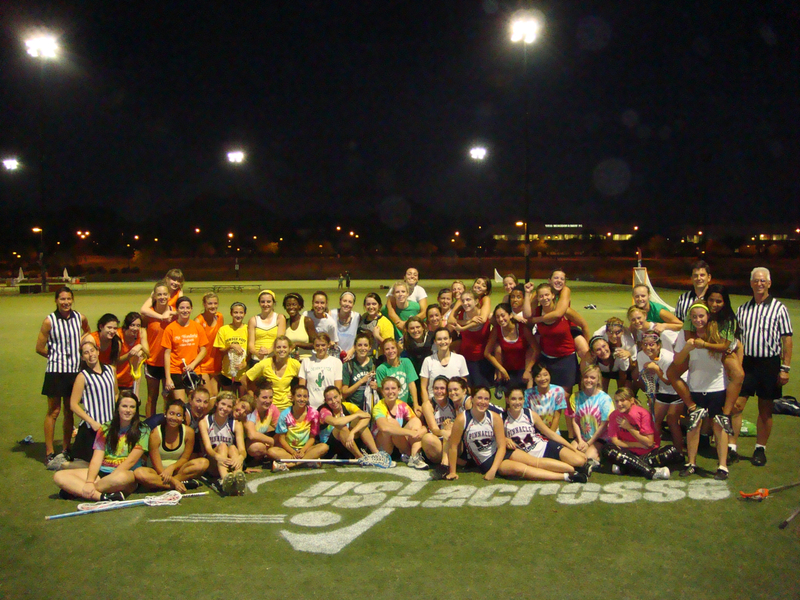 Come compete in Arizona’s second annual 5v5 (+Goalie) tournament during the WDIA Championship in Scottsdale and win prizes! 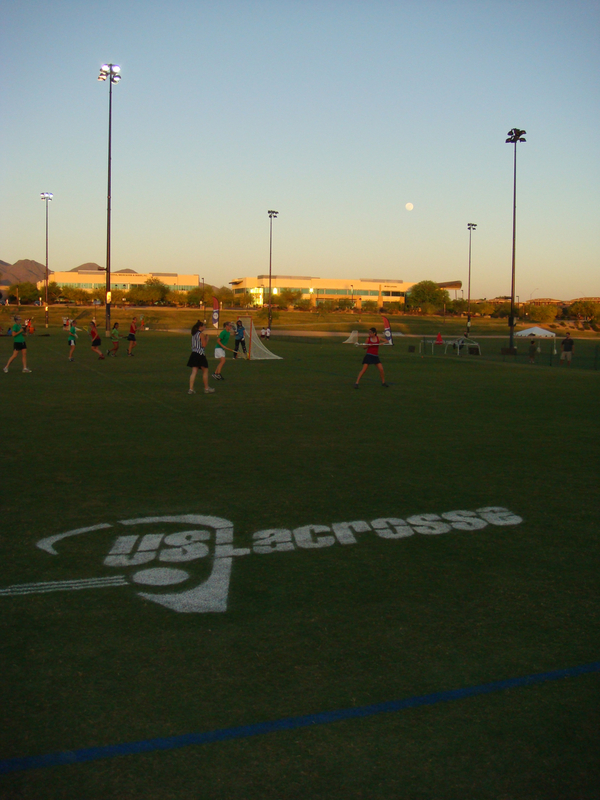 Games will be fast-pace, half-field games and all teams are guaranteed three games! Minimum of 5 players and a maximum of 6 players (not including a goalie). You can choose your own teammates and register as individuals under your "team name and color," or if you do not have a team and would still like to play, sign up under "NO TEAM" and we will place you on a team. Goalies will sign up individually and the costs for goalies are free. Goalies will be scored by their save percentages. The top goalie will win a prize. Only 5 field players on the playing field at one time for each team (goalies do not count). If you have a substitution there will be a designated area for subs to stand. Games will be 10-15 minutes long. This will be determined by the number of teams we have registered. All games will run off of a central horn. All games are played on a half field. Each game starts with a Rock-Paper-Scissor to determine possession. If a goal is scored there is a free clear to the defensive team. This is not make it, take it. A Goalie's save is not a free clear; the defensive team must get it to the cone before coming back on attack. Attack needs to have 1 pass before they can score. No 8 meter shots, all fouls will be indirect. Substitutions are on the fly but must be done through the designated subing area. If a player receives a yellow card, she must sit out for two minutes. No one may come in for her. Only the teams playing will be allowed on the field. Everyone else must stay around the parameter at all times. No crossing the field of play. If there is a tie, the official will set up a throw at the top of the 12 meter facing away from the goal for a 1v1 "brave heart" to the goal. Officials will keep score and call out the score after each goal. The score at the end of the game is final. The official scoreboard will be kept at the main score tent. We will be using certified US Lacrosse officials for all games. Registration needs to be completed before May 5th Each player will sign up individually for their team and must have a team name and color. If you do not have a team you will put NO TEAM under team name and we will assign you to one (subject to the numbers of players that sign up). Each player will pay $20.00 to participate and goalies are free.